A racing champions’ circuit for high speed races. 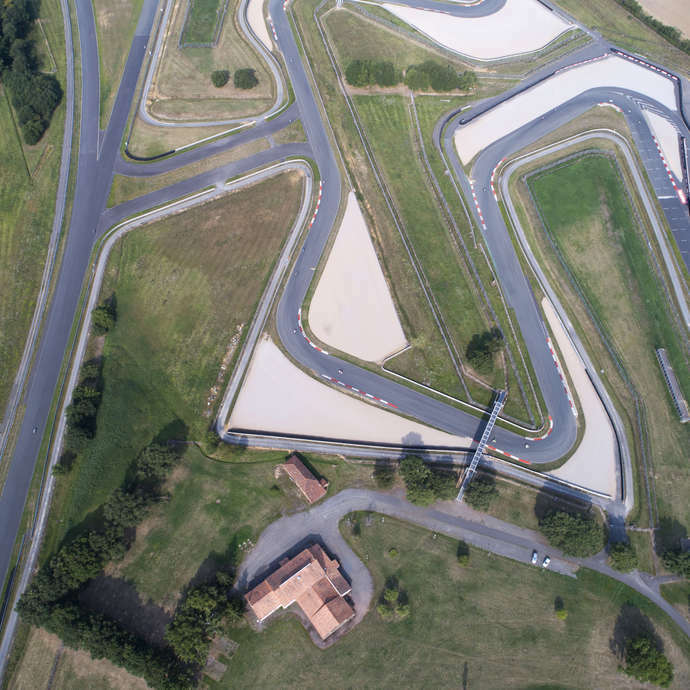 The Val de Vienne circuit is a must, offering motor sport activities (by reservation) on 4 circuits extending up to 3.7 kilometres. 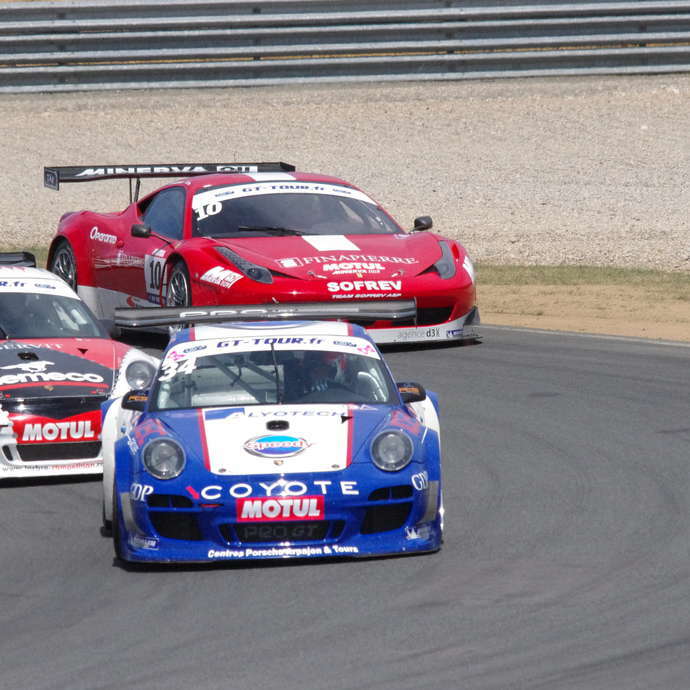 Put yourself in the shoes of a real professional racing driver! You can test drive several models of car, take safety driving courses, test drive Formula vehicles, or take beginners’ driving courses. You can also take your own vehicle round the track. You will be warmly welcomed by motor sports enthusiasts and you will remain in complete safety throughout this very technical activity. For a few days each year, the circuit is open to the public.